Excellent snow conditions aside, February events in Yellowstone Country are stacked from one end of the region to the other. Kids events, theater, food festivals and ski races top the list, but you’ll find entertainment including local music, chili cook-offs and outdoor adventures in each town. Experience the area from a local’s point of view! 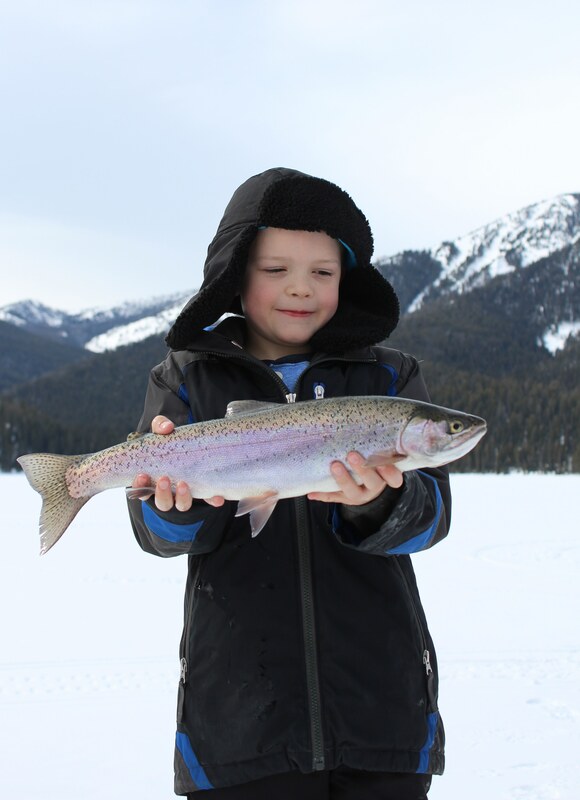 This outdoor weekend aims to introduce kids, (plus parents and grandparents!) to the joy of winter activities. Snowshoe with a forest ranger, cross-country ski, sled or ice skate (free skates provided). End the day with sledding and s’mores. Get the kiddos off their screens and out into the crisp winter air! February 4, 2019, 7:30 p.m. Enjoy the full adaptation of this MGM film classic. 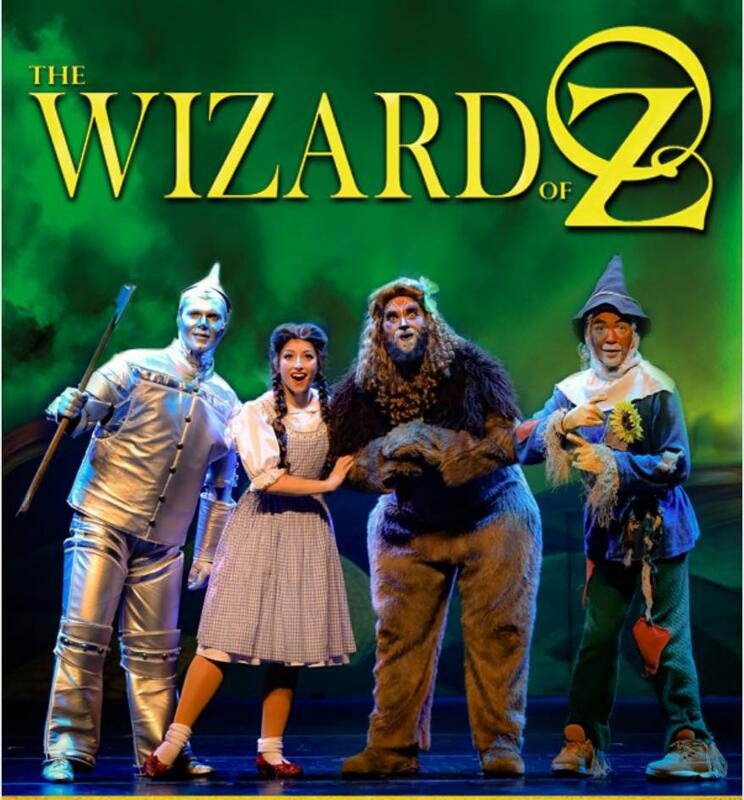 The musical score includes favorites such as "Over The Rainbow," "Munchkinland (Ding Dong! The Witch Is Dead),” and "We're Off To See The Wizard (Follow The Yellow Brick Road).” If the kids have yet to see this iconic movie, the live production is sure to impress! 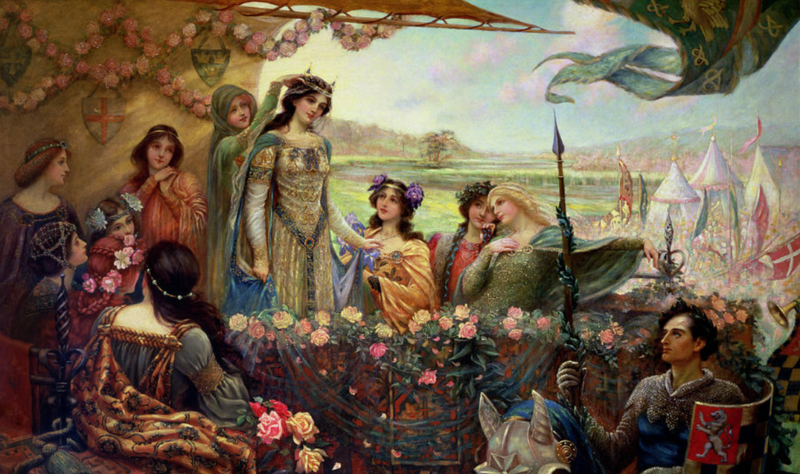 February 8 – 17, 2019, 7:30 p.m.
Intermountain Opera presents the classic production of Camelot. This enchanting musical tells the medieval story of King Arthur full of chivalry, friendship, bravery and romance. Performed in the beautiful and historic Ellen Theatre, the venue is as impressive as the play. 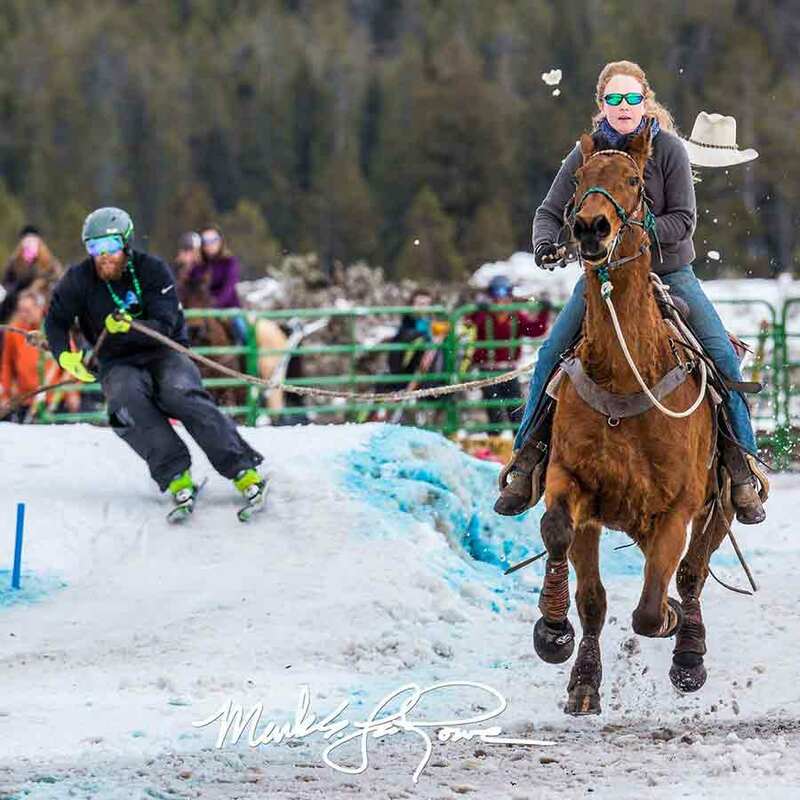 Skijoring is quickly gaining popularity, not just for the competitors but for the spectators. For those unfamiliar with the sport, a horseback rider pulls a skier through a 700-foot course full of jumps and gates. It’s a spirited, engaging sport for all ages to witness. 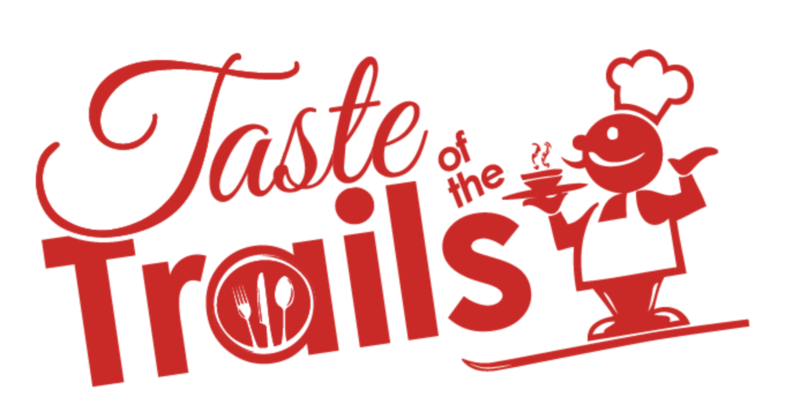 February 9, 2019, 6:00 p.m.
Food and wine lovers will be thrilled to enjoy this exceptional affair. Google Global Program Chef, Scott Giambastiani is preparing a four-course meal, each course paired with wines selected by master sommelier, Jay Fletcher. Choose from a set menu including unique dishes like an appetizer of duck bacon, beet greens, tomato confit and foie gras mousse on brioche, a bison short rib entree, Montana cheeses and a mouthwatering dessert. Tickets required. February 17, 2019, 11:00 a.m. This annual 5K ski tour is a community favorite. Fuel up with strategically placed food stations along the trails—including dessert! The trails at Rendezvous are impeccably groomed and West Yellowstone is known for abundant snowfall. Tickets must be purchased by February 13, 2019. February 22 – 23, 2019, 8:00 p.m. – 11:00 p.m. 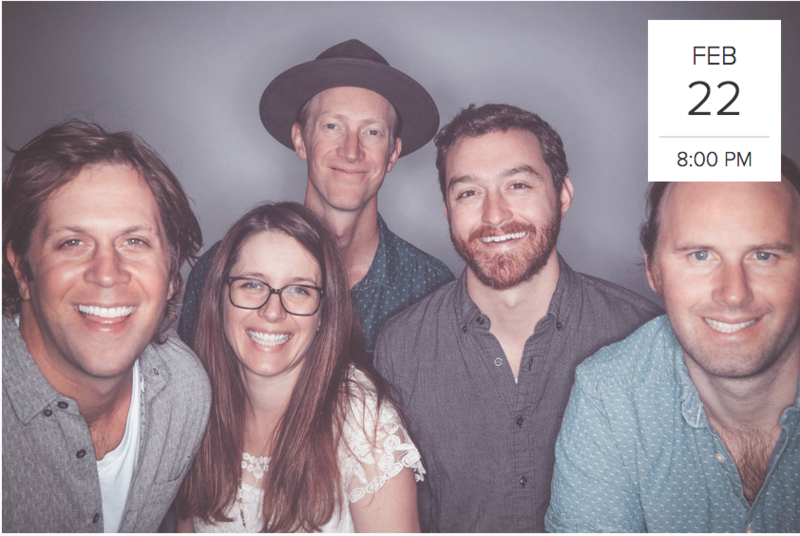 Winner of the 2014 Telluride Bluegrass Festival Band Competition, this Colorado band continues to delight listeners with their folk, indie, bluegrass and Americana blended music. The Emmy Award-winning band is pairing up with local artists Ryan Aker and Lena Marie Schiffer for two nights of foot-stomping entertainment. Seating is limited to 100, so get your tickets soon! February 24, 2109, 1:00 p.m. Similar to a fun run, this ski race is open to Nordic skiers of all ages and skill levels. Taking place near the border of Yellowstone National Park, the scenery is spectacular. Categories for both classic and skate skiers make for a lively competition. After the race, enjoy good food and great camaraderie. Check out more events in Yellowstone Country!